The online platform is now the number one place to find your clients. Merely setting up a website and an account on different platforms then posting content from time to time will unfortunately not actualize the profits you are aiming for. Digital marketing starts with picking the ideal online platform for your advertising based on your target market, budget and products. All your online marketing efforts, however, all lead back to your website from where you can seal the deal. As such hiring an SEO services professional from Raleigh, NC, is essential to guarantee your site does not turn off clients but rather closes your sale. One of the platforms you can choose for your digital marketing nowadays is pay-per-click advertising. In PPC, you will bid on the perceived value of a click on your advert and select your ideal platform. 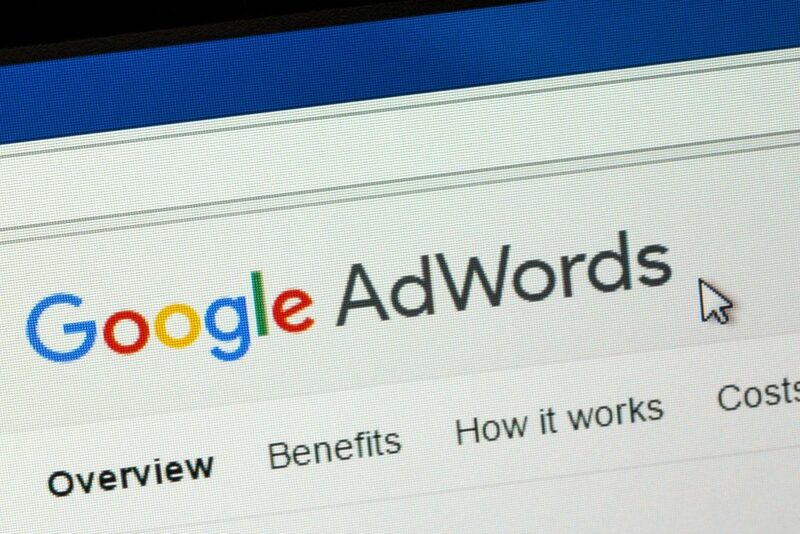 The PPC platform choices you have include a display, search and hybrid networks. Here are your PPC search network campaign options. These are the most common PPC campaigns and cater to buyers at the end of the digital marketing funnel. These are clients who already know they need your product or service and are actively searching for it. Search text ad campaigns are primarily designed for conversions and appear on search engine result pages. The standard metrics used to measure the success of these campaigns are return-on-ad-spend (ROAS), cost per conversion and sales or leads. These are product listing ads predominantly used by e-commerce websites. They offer the highest ROI for these websites since they display images of the products clients are looking for. The primary goal of shopping campaigns is to maximize conversions, and they appear on SERPs. ROAS and cost per transaction are some of the most useful metrics in determining the success of your campaign. These are designed for businesses which have a search text ad running but want to find new keywords to expand their reach. In this case, your keywords will be chosen after searching your available content and getting what your campaign is not targeting already. This will serve as the headline of your dynamic search ad campaigns. Conversion and clicks are the critical metrics you will use to determine your campaign’s success. Some customers only peruse your website to get your contact number since they have already decided you have the answer to their issue. This is usually the case for food delivery businesses and those offering emergency services. For these companies, call-only PPC campaigns negate many steps to get the number and only give them a call option. The number of phone calls, ROAS, and cost-per-call, are some of the metrics used to measure your campaign’s efficiency. Coming up with the right content for the above PPC search network campaigns is not easy. When handled haphazardly, your PPC campaign might become the stumbling block for all your SEO efforts. As such, getting a professional to handle it for your company is essential irrespective of the online tutorials you come across for DIY PPC campaign structuring. Our mission is to communicate science with honesty and integrity so people may understand its relevance to daily life.